So as I was creating my Must Haves for this season (if you are subscribed to the Style Files then you’ve seen it) I automatically knew that Mules were going to make the top of the list. Mules were definitely trending this past Summer and once I got my hands on a pair my life legit felt complete (dramatic, I know). Not only are they so effortless but they are also very comfortable. 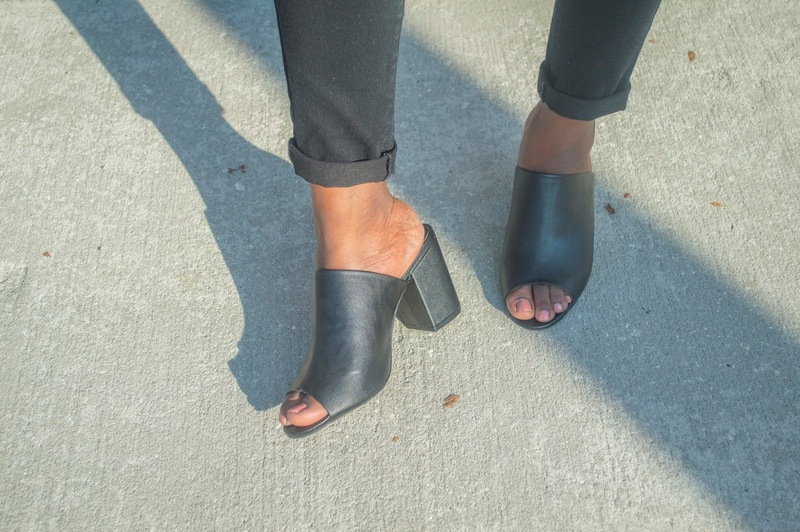 The mules I’m sporting are from Forever21 and were at an affordable price of 25 bucks. As much as I need to begin indulging in more colors in my shoe collection, I decided to choose the black pair because it makes my life super easy when choosing looks for the day. Thinking about purchasing mules but not sure which looks to pair them with? If you are heading to a dressy affair choose mules similar to number 2 & 4. 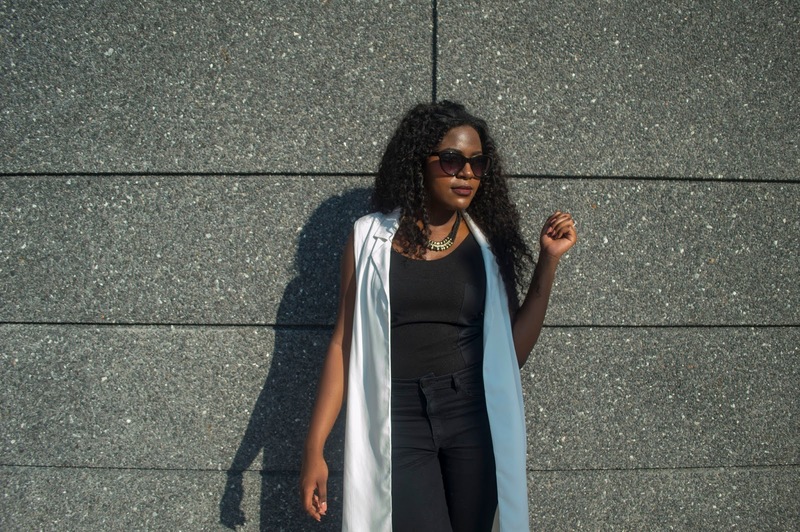 You can wear them with trousers, a blouse, and a longline coat or blazer draped on your shoulders. 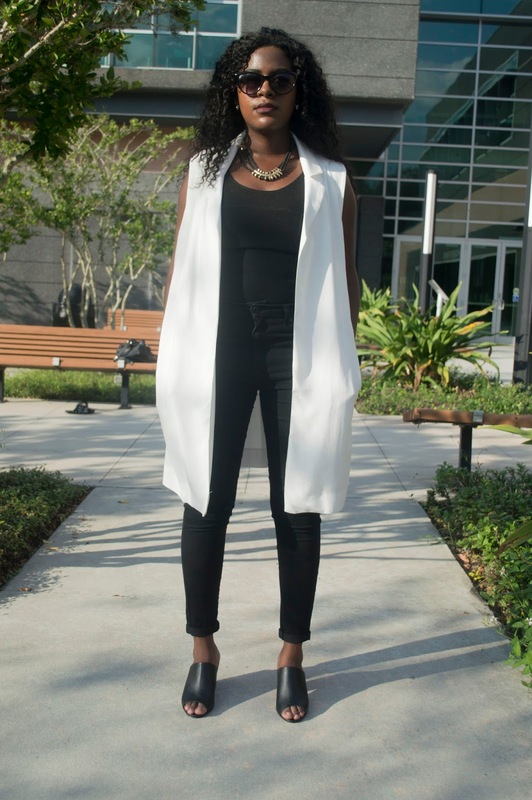 If you looking to wear a casual look for the day then the look above is perfect with mules 1 & 2. 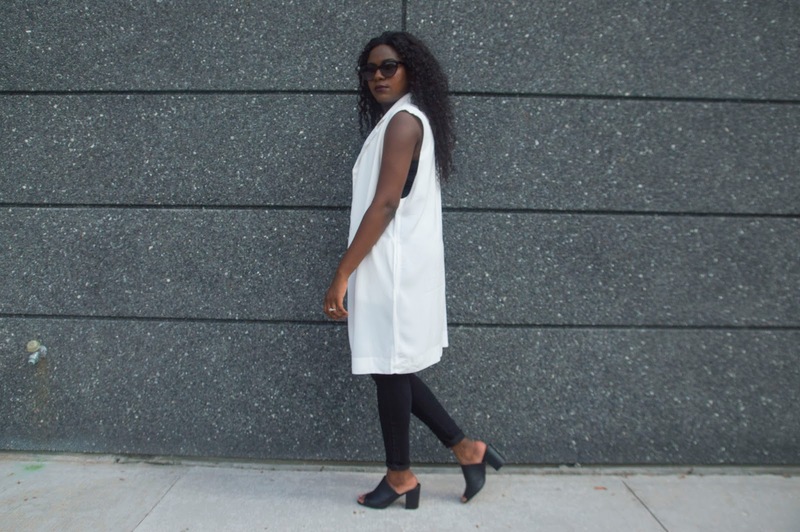 Another option is an button down T shirt dress paired with a fedora/floppy hat. 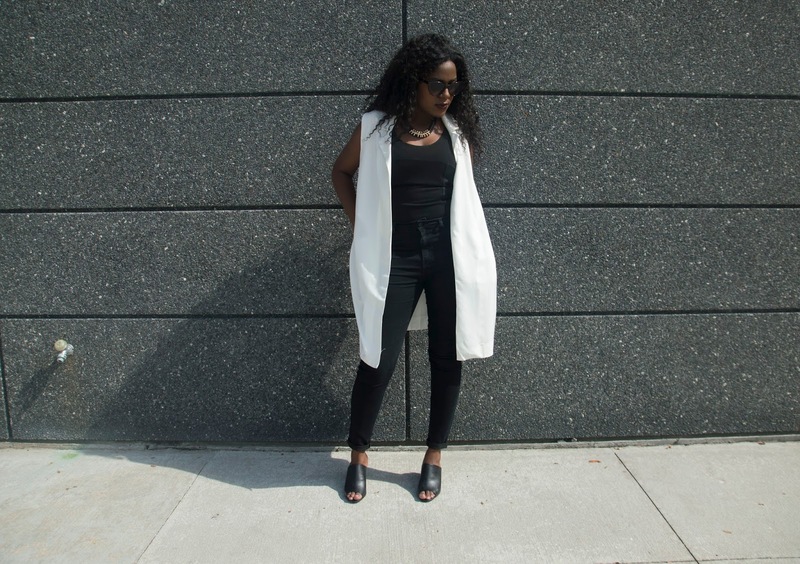 Below you’ll find a simple look I put together paired with my mules. 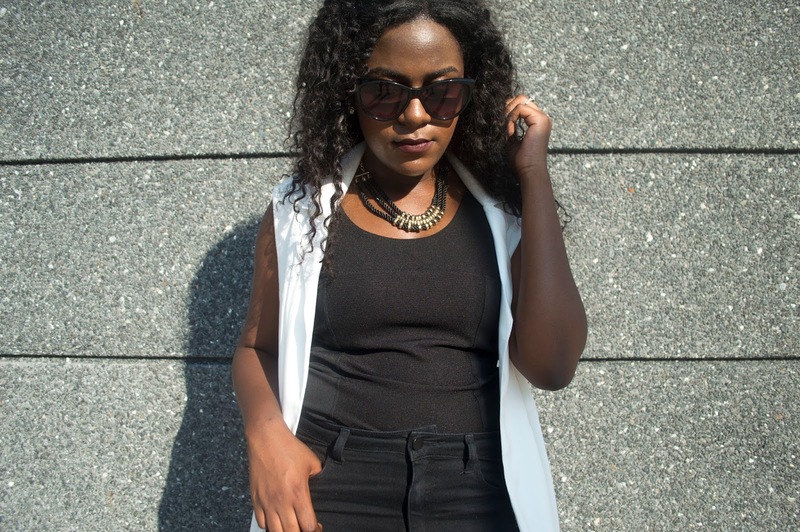 I had a few errands to run & was assisting my fiancé with a photography gig he had that day. 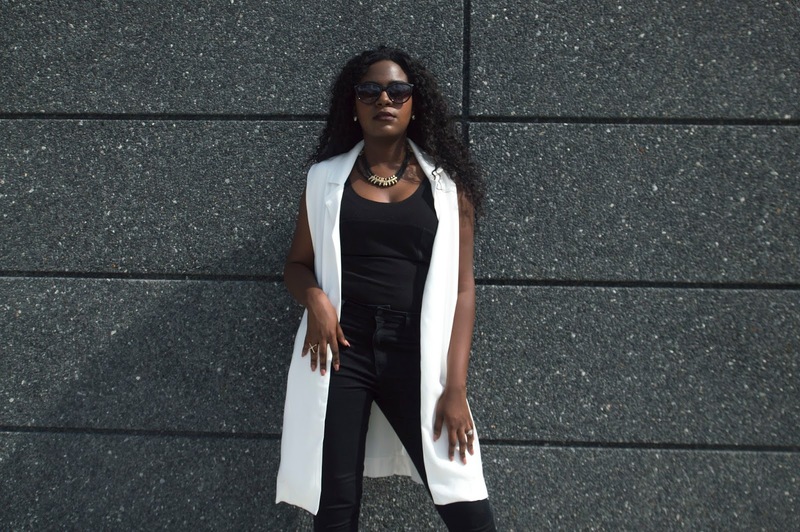 In my very Fashilluminous-esque fashion I went in a monochromatic direction paired with a deep lip. 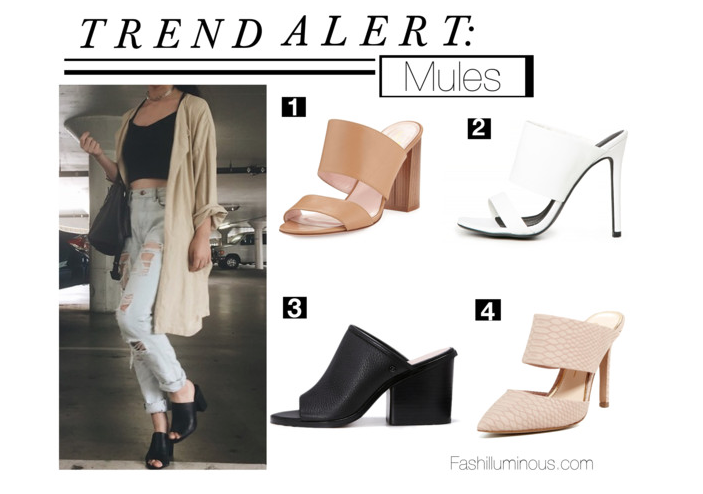 Let me know your thoughts on mules and whether or not you think you could see them in your wardrobe!